home Home arrow_right Forums arrow_right Discussions arrow_right General arrow_right What famous Minecrafters have you met? Just today, I met WhatTheHai from the ItsJerryAndHarry team on the Minecon Server Edition server and had a short conversation with him. What famous Minecrafters have you met? Awesome! What mods were you using in that first screenshot?? I want them. I saw ZexyZek, too. I love his Minecraft trolling videos. I'm assuming that this is not a serious post. 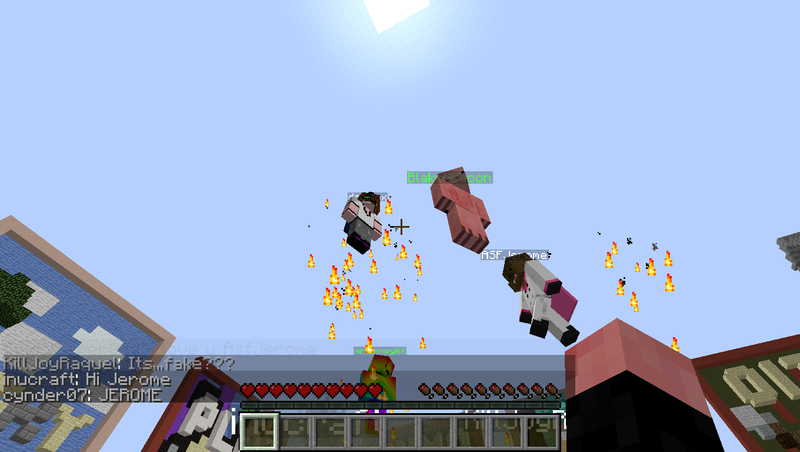 I ran right past MinecraftFinest in MineZ, only two minutes later did I realize that I just ran past him. If I can recall I have had a conversation with Kuledud3. I've also seen TheGamersCave. 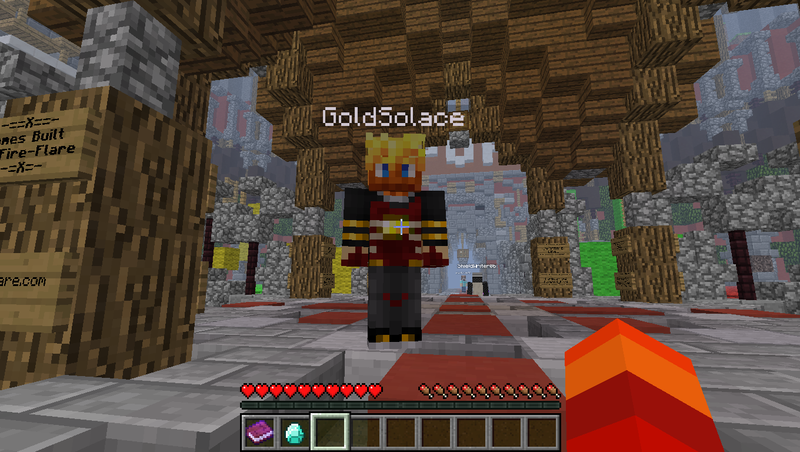 I met Martyn(Inthelittlewood)Toby(SoTotallyToby, not Buscus) on Hypixel's server while they were doing The Big Friday Livestream. 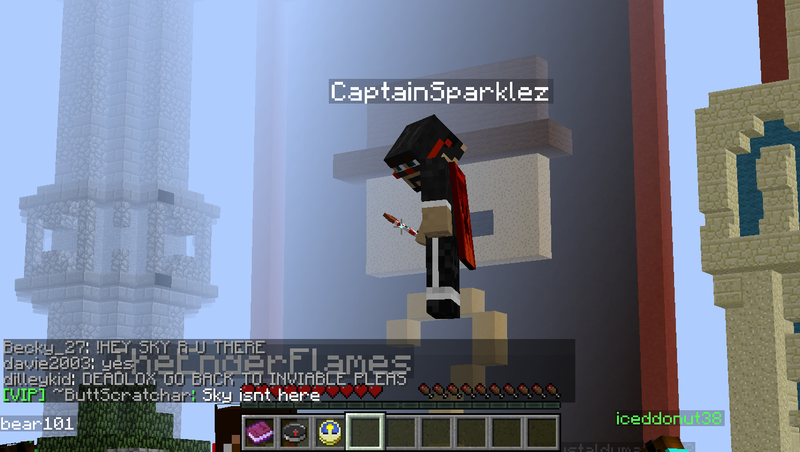 SSundee, when he wasn't recording. Skitscape, when he wasn't recording. 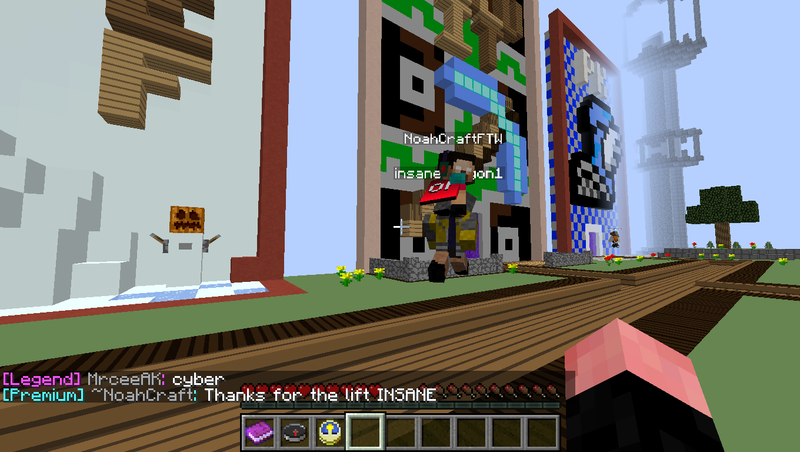 I Met Vikk ON hypixel and dartron recorded a HG With me in it. Plus, You are sooo lucky you got to meet xeraingaming!! I met Syndicate a while ago. I once met BR3TON, Kuledud3, AviatorGaming, Burtgasm, HwnT, blargh too many more to list. 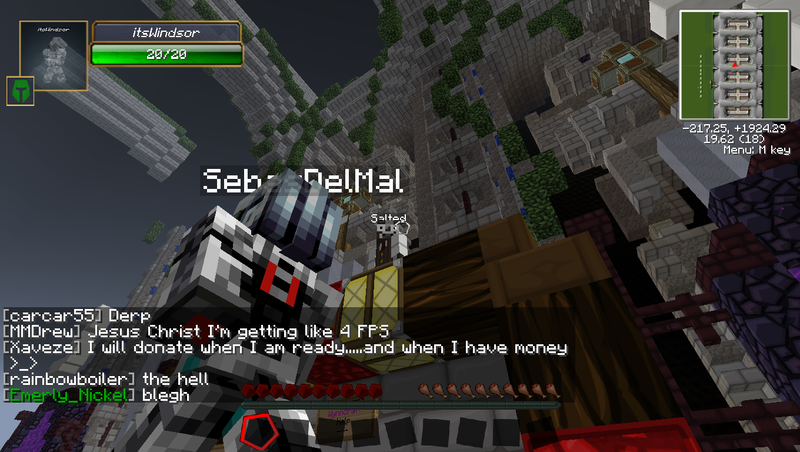 I met XerainGaming on Hypixel's server in a VampireZ lobby. I had such a Fangasm. Even though I've never heard of him, (is that bad?) that counts.